HELP! 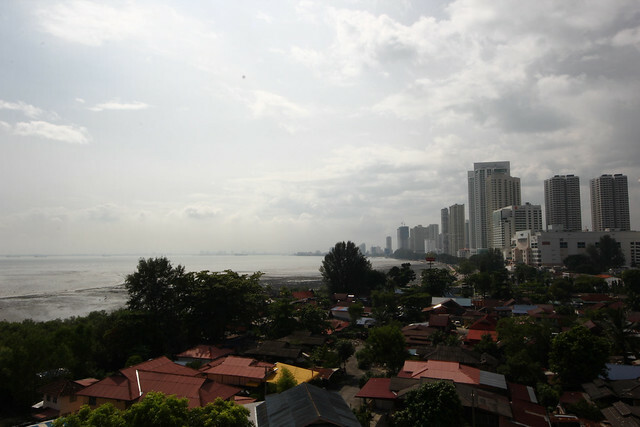 Gurney Drive Is Getting Ugly – The building of condominium and shopping malls along Gurney Drive is truly a good thing which brings a nice skyline to Penang island. However, the shore or the Gurney Drive’s bay is getting super duper ugly during low tides with a big area of muddy land. The government seriously need to do something to overcome this problem. This is an eyesore to both the locals and tourists who visit the famous Gurney Drive. As you know Gurney Drive is pretty famous for the seaside, Gurney Plaza shopping mall and the hawker centre. It will leaves a bad impression for those who took photos when the sea is on a low tides. 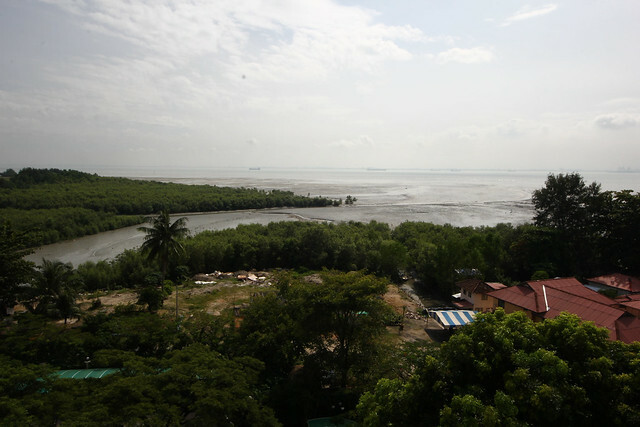 I heard about that Gurney Drive did has a nice beach 20-30 years back and sea turtle do come here to lay eggs, but they will never ever come back because of the dirty bay and the muddy area. Something need to be done, something big. Dig a deeper sea, build a garden by the sea, perhaps bring a beach to Gurney Drive (HAHA). Hope that it will turns better in future. Finger cross. What do you think about Gurney Drive?